Why does skin become dry? Fortunately, there is a range of options available in the pharmacy. 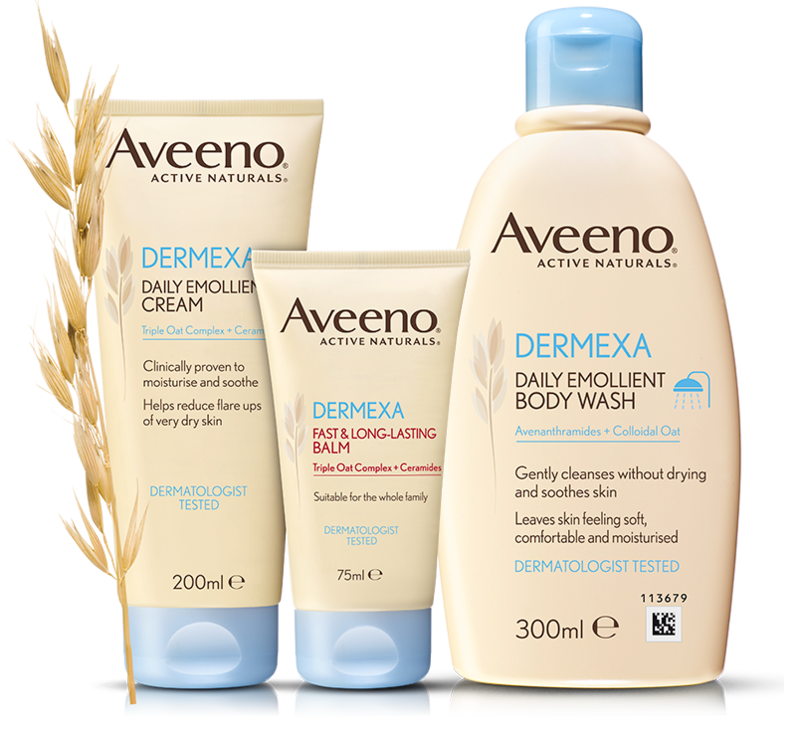 The advice of pharmacists and their status can make all the difference to customers suffering with dry or itchy skin who are looking for products that will work to moisturise and soothe their dry, itchy skin.